Life can be overwhelming. Sometimes, when family responsibilities and social obligations have you in a darker mood, you may think that there’s no way back to the light. We are here to tell you that you can pull yourself back up and be a better child, parent, sibling, friend, and partner than ever before. It is a process, of course. Manicures and spa days are great in the name of self-care, but there are deeper ideas that we must wrestle with in order to truly restore balance to our lives. Maybe you are preoccupied with your career, whether in finding new opportunities or trying to keep up with everything that is on your plate currently. Family strife is a common but brutal difficulty that everyone endures, and it can completely cloud your mind during the toughest of times. We all seek fulfillment with how we spend our days, and if you are a spiritual person, you may be struggling to find the right balance between doing what we want to and what we need to. We have taken the time to research the best self-help books that are available on Amazon. If you identify with any of the above stresses or have been seeking guidance for something else in your life, you will find answers in the pages of these books. Browse our list below and take a deep breath; this too shall pass. 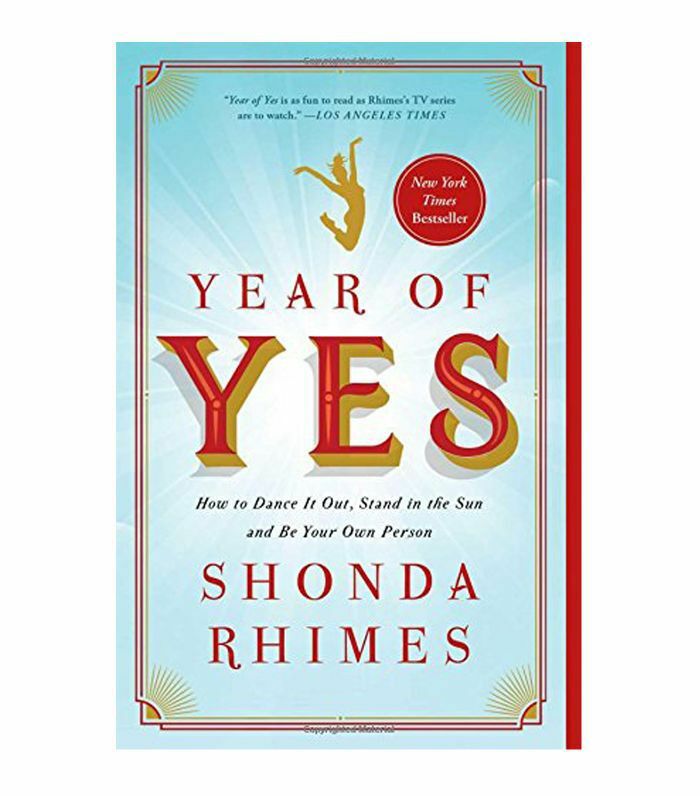 The impetus for Shonda Rhimes’s Year of Yes actually came from her sister. As a natural introvert, Rhimes needed encouragement to get out of her comfort zone, and by setting her mind to say yes to new experiences and opportunities, she realized she had barely been living. What began as a TED talk promptly became a rallying cry for working women everywhere. 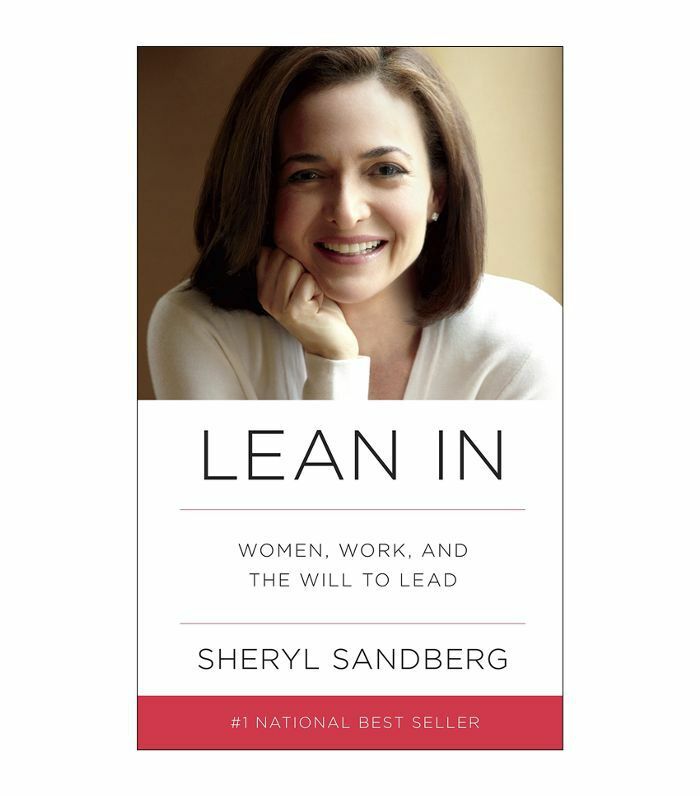 The term “lean in” has now become part of feminist vernacular, proving the endurance of Sandberg’s ideas. 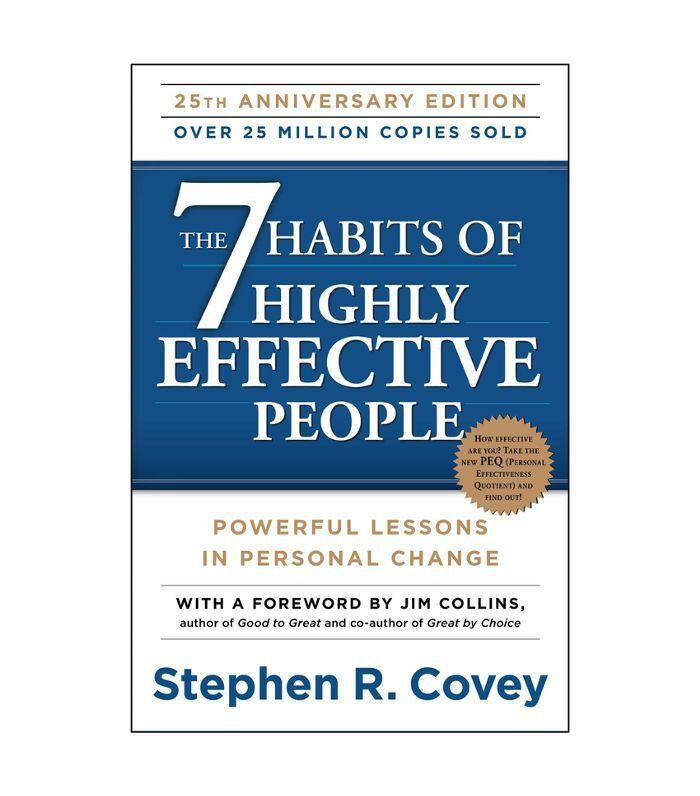 Another popular title among the already-successful, Stephen Covey lays out the exact steps to achieving your own prosperity. While you must pay attention to your specific circumstances, the ideas are applicable for just about anyone. 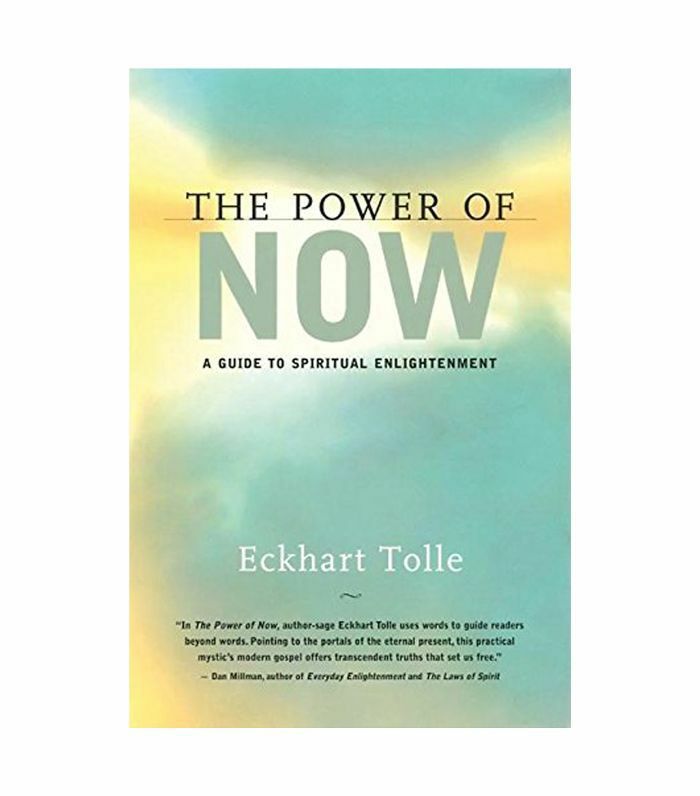 Reviews of Eckhart Tolle’s The Power of Now talk candidly about how this book helped them to see past depression and anxiety. This clinical psychologist recommends taking the time to read it slowly and practice Tolle’s ideas regularly. 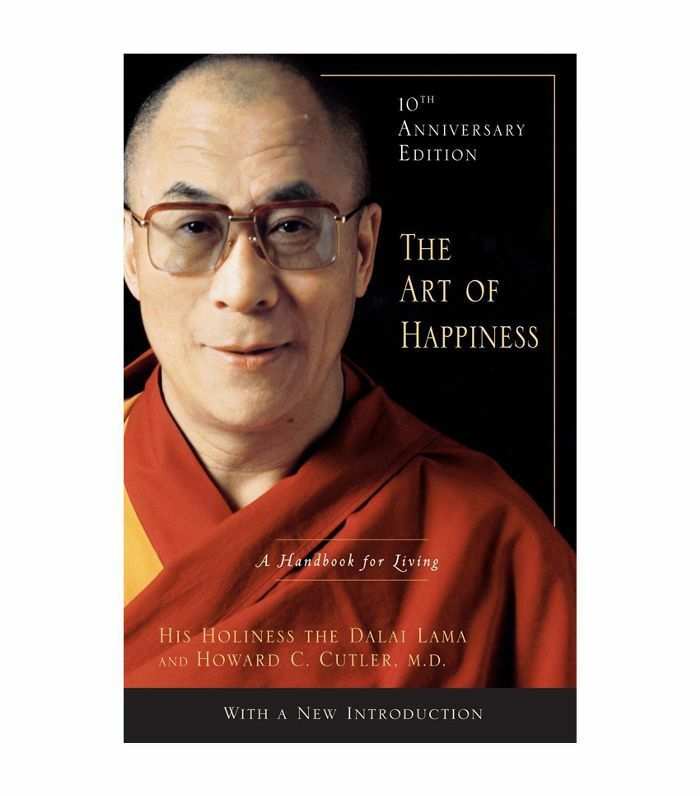 Psychiatrist Howard Cutler sat down with the fourteenth Dalai Lama, posing thought-provoking questions to one of the wisest figures in the world. He compiled the answers in this beautiful, meditative book. You don’t have to be suffering from clutter to have a scattered life. 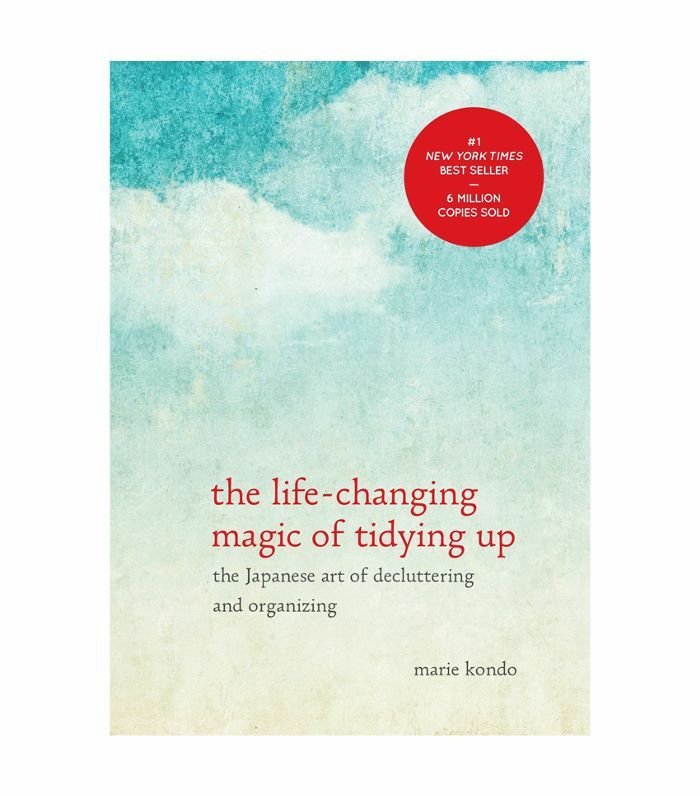 And that is what’s at the heart of Marie Kondo’s popular book; she will even tell you how to put everything back together once you take stock. Some autobiographies are inspiring enough by themselves. 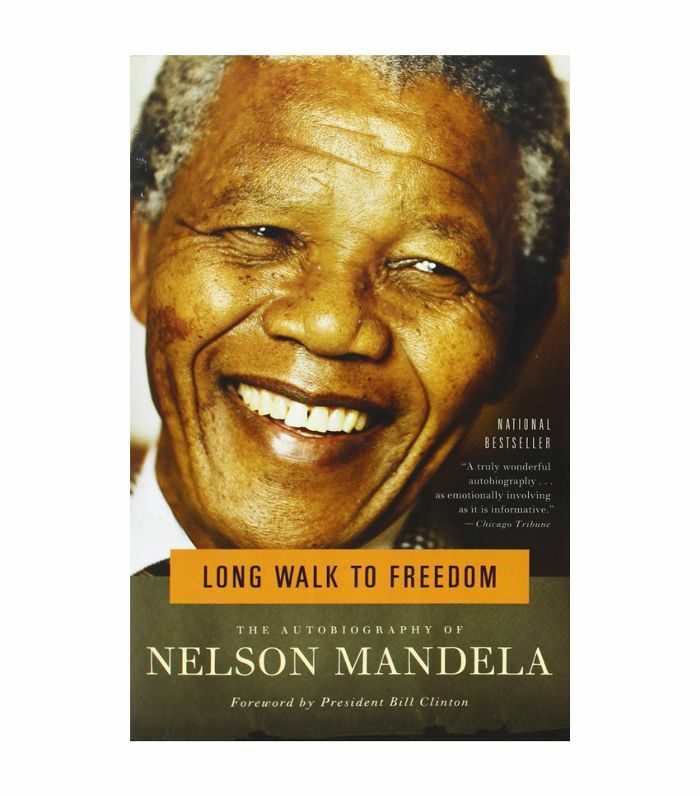 Nelson Mandela’s Long Walk To Freedom is that kind of book. His story is inspiring and proves that you can always pull yourself up, no matter the cards you’re dealt. 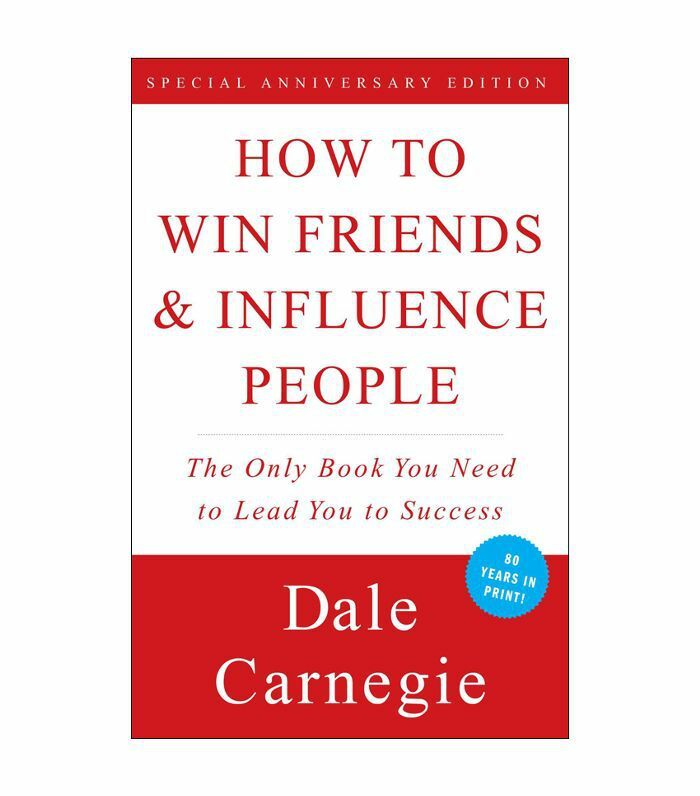 Carnegie’s time-tested How to Win Friends & Influence People will teach you the art of persuasion. It has been recommended by a gamut of successful figures and can help you in several areas of your own life. 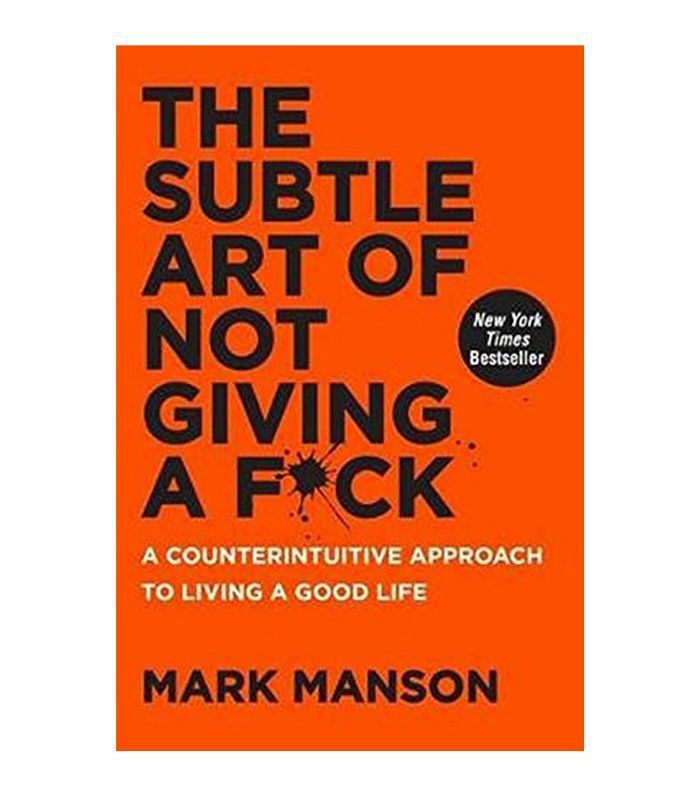 If you find yourself dogged by your own expectations of life, this book will put your mind at ease. 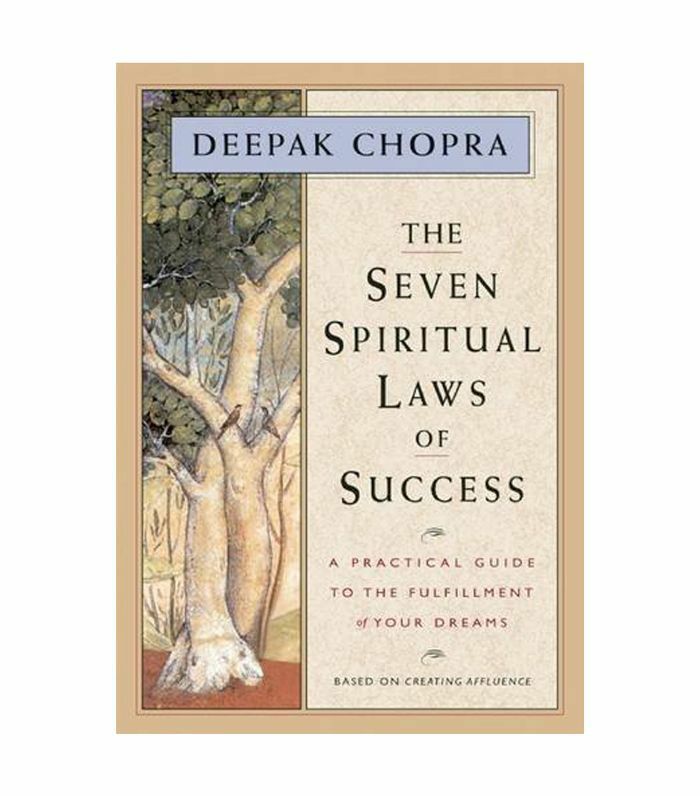 You’ll only need to spend an afternoon with Deepak Chopra’s succinct Seven Spiritual Laws of Success. 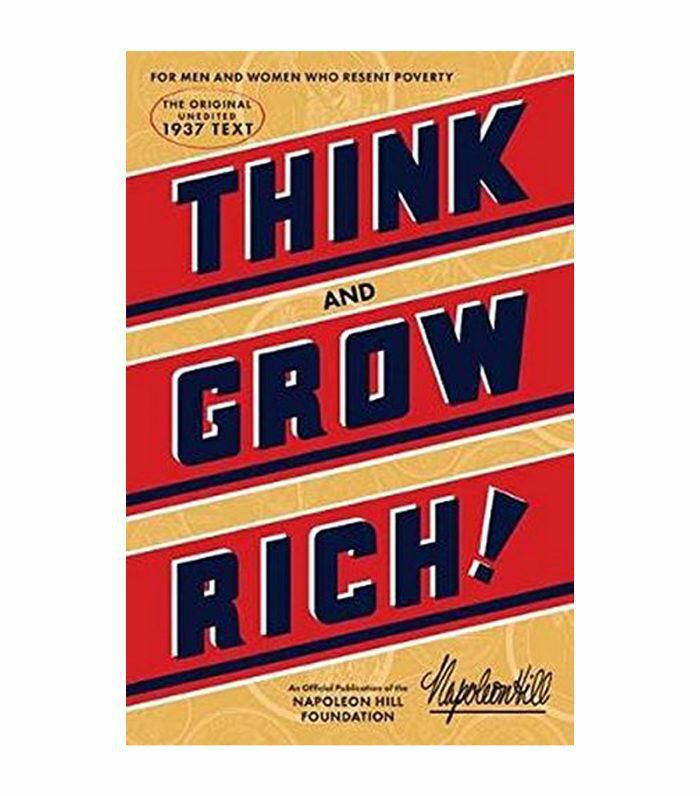 Think and Grow Rich might be the oldest book on our list, having been originally published in 1937, fresh on the heels of the Great Depression. Some of the verbiages are clearly from the time period, but the wisdom is timeless. 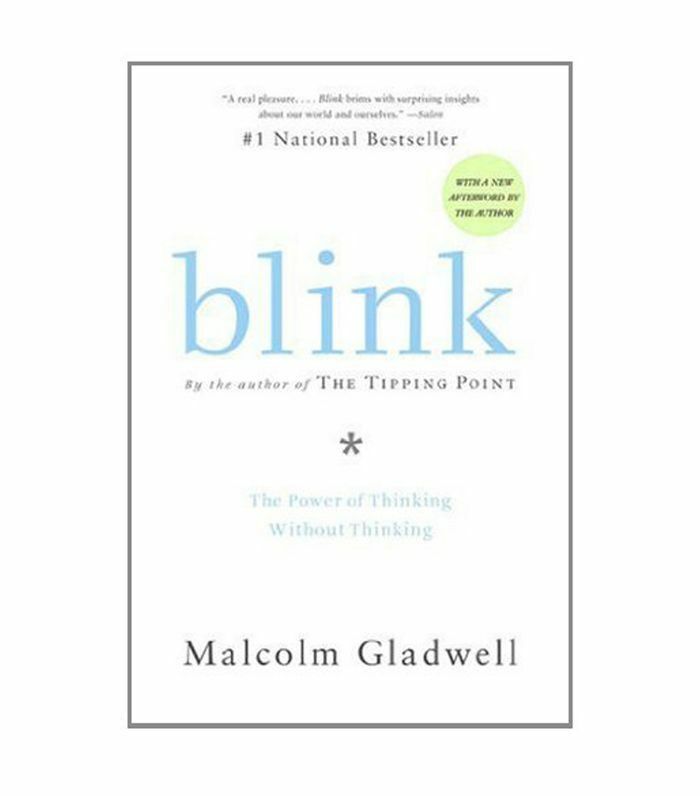 Malcolm Gladwell is a compelling writer, who uses verifiable research to back his insights. What may seem like contrasting ideas on the surface can lend you a new perspective. Elizabeth Gilbert is the same author that gave us Eat Pray Love, which changed many lives, especially after it was turned into a film starring Julia Roberts. 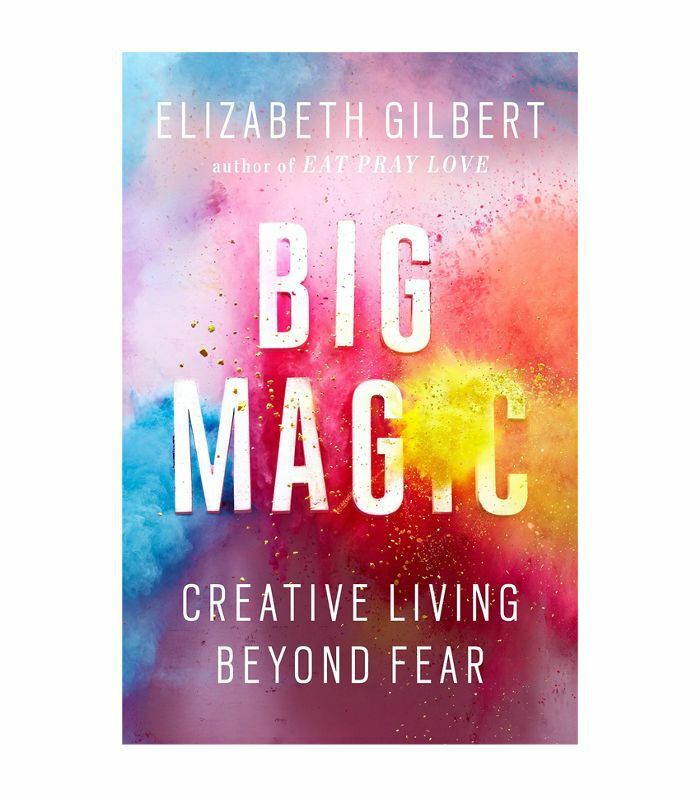 Big Magic is a more recent title from Gilbert that offers a broader sense of enlightenment than her previous. That said, if you haven’t read Eat Pray Love, that should also go on your reading list. Though some parts of this well-read book come across as dated (it was originally published in 1997), the basic principles it preaches still apply. 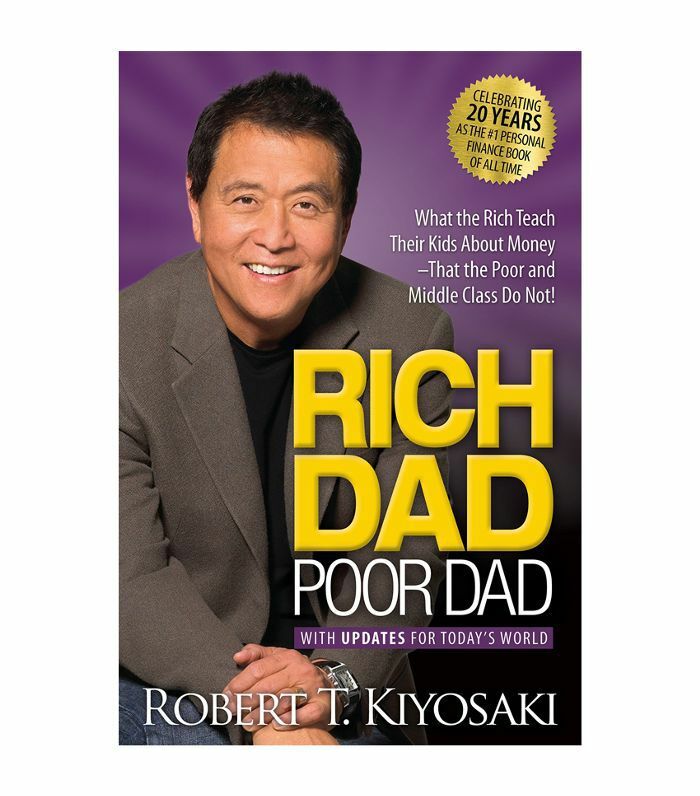 Rich Dad, Poor Dad is a self-help book that focuses on finances, with plenty of concrete advice along with other bits of wisdom. 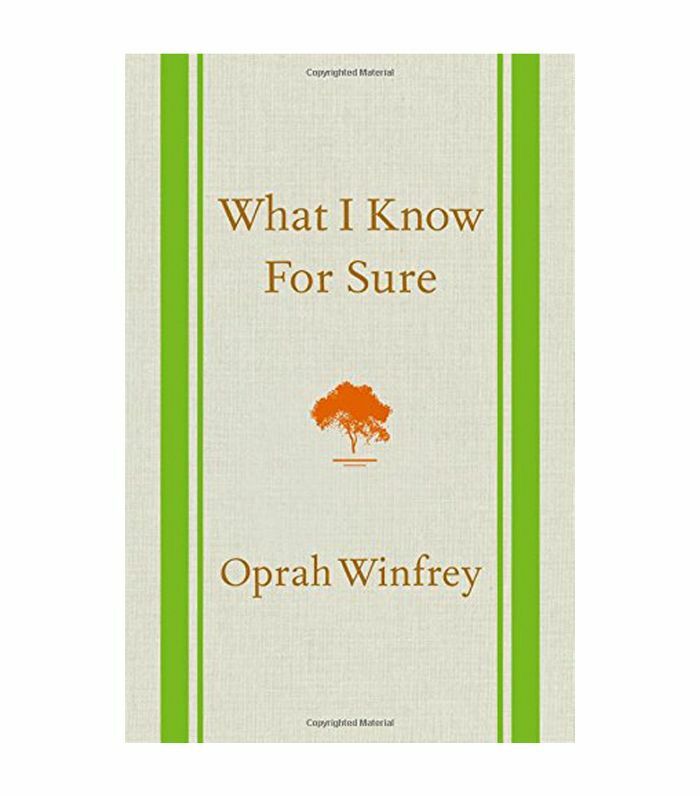 Oprah’s musings in her monthly magazine column, What I Know For Sure, were compiled into this book, which has a beautiful binding if you’re interested in owning a paper copy instead of an ebook. As proven by the popularity of her talk show, book club, and other ventures, Oprah is universally relatable. 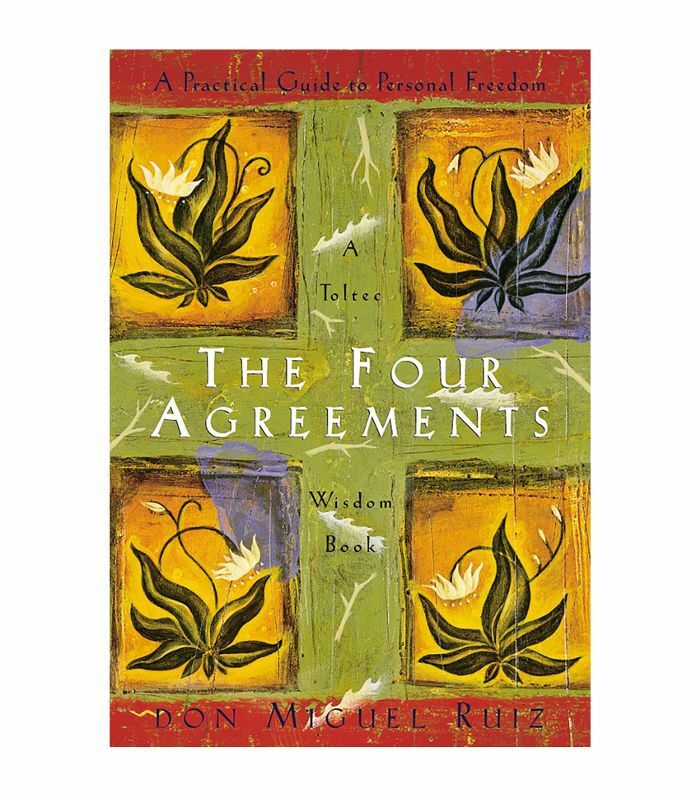 Based on ancient Toltec wisdom, The Four Agreements can reaffirm your life rather than change it. This classic book touches on experiences of freedom, happiness, and love. 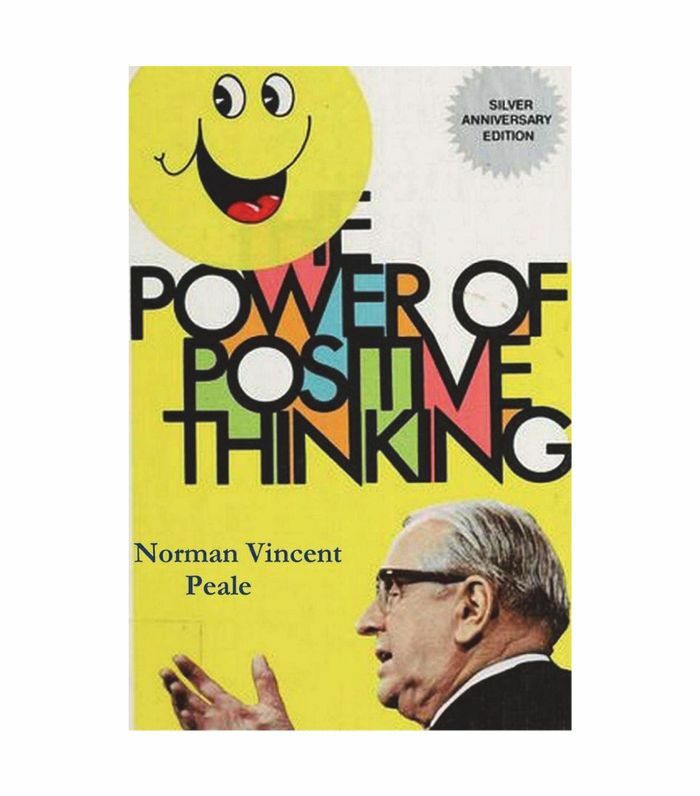 This controversial book (adapted from a documentary also made by Byrne) has changed many lives, and the first thing that they’ll tell you is that they didn’t think it would work. 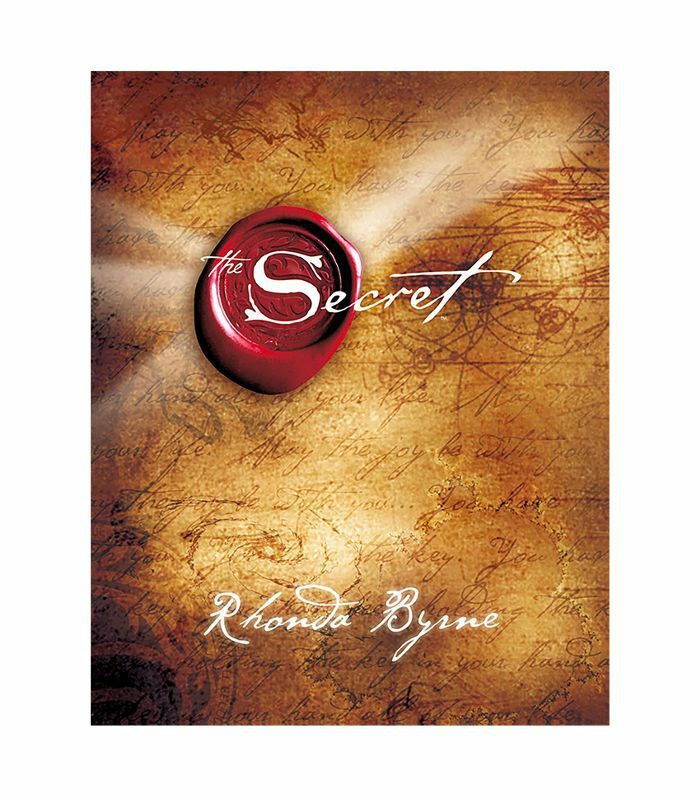 The power of thought and the law of attraction are seen through a new lens in The Secret. With a title like that, it is understandably met with some skepticism. But even reluctant readers agree that the art lies not in nihilism, but in narrowing the stresses that buzz around us every day.